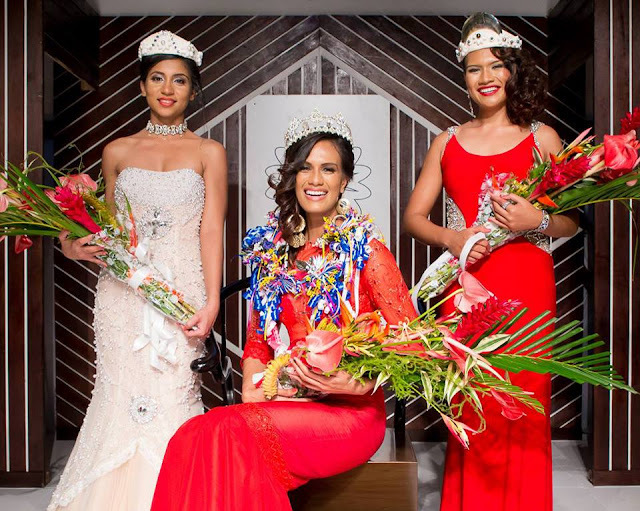 PACIFIC HARBOUR, Fiji - Brittany Frances Hazelman (24) was crowned Miss World Fiji 2015 at the Pearl South Pacific Resort in Pacific Harbour on July 25. 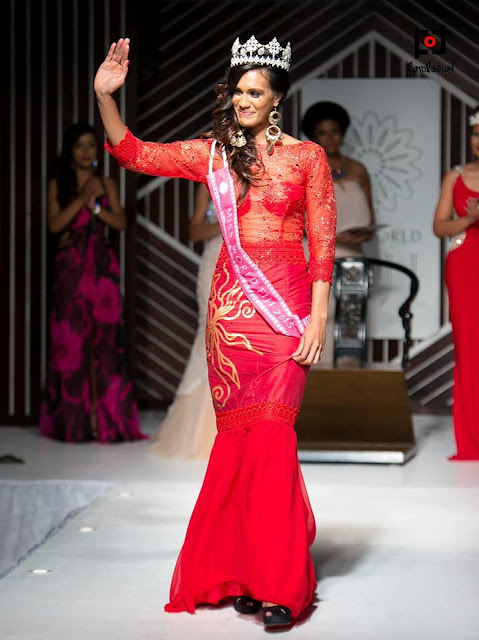 She will represent Fiji in Miss World 2015 in Sanya, China on December 19. 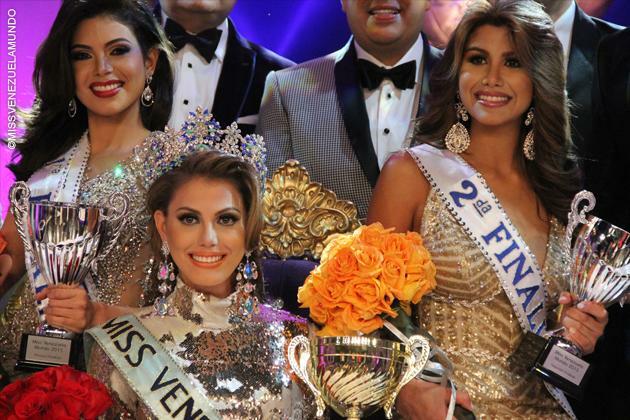 Varea Romanu and Anshuka Nand finished in second and third place, respectively. 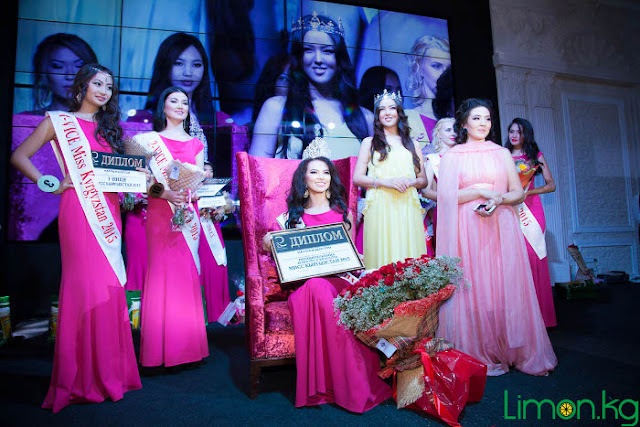 BISHKEK, Kyrgyzstan - Tattybubu Samidinkyzy (20) was crowned Miss Kyrgyzstan 2015 at the Saltanat Palace in Bishkek on July 21. 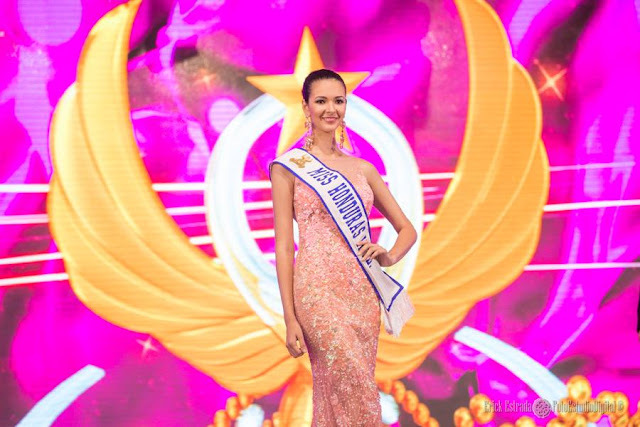 She will represent Kyrgyzstan in Miss World 2015 in Sanya, China on December 19. Dayana Kanjebayeva and Aigerim Koshaliyeva finished in second and third place, respectively. 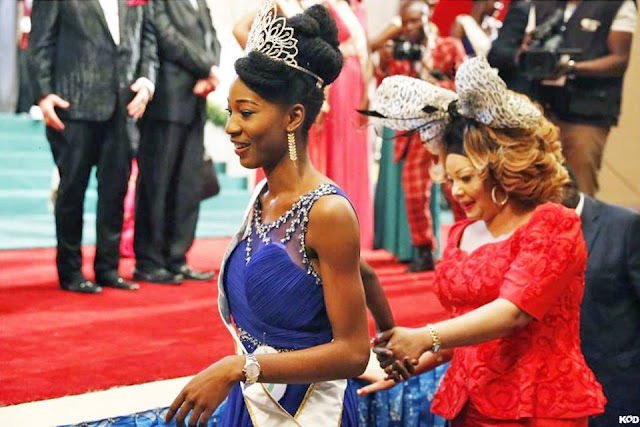 STOCKHOLM, Sweden - Paulina Brodd (20) was crowned Miss Universe Sweden 2015 at the Cafe Opera in Stockholm on July 19. 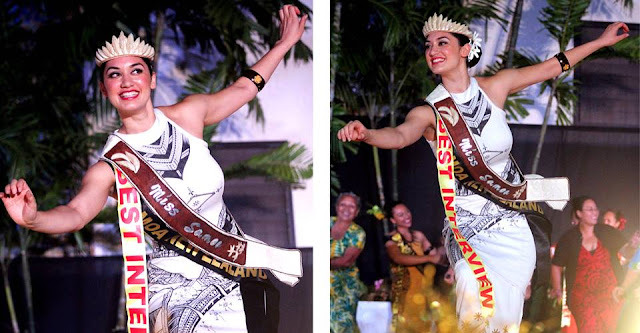 She will represent Sweden in Miss Universe 2015. 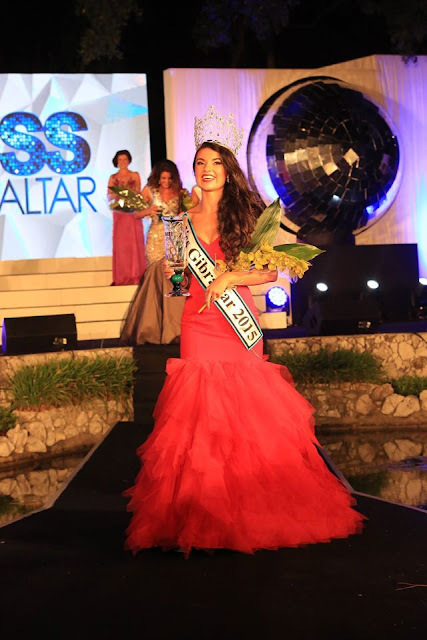 Isabella Jedler Forsman finished in second place and was crowned Miss International Sweden 2015. María Taipaleenmaki finished in third place. 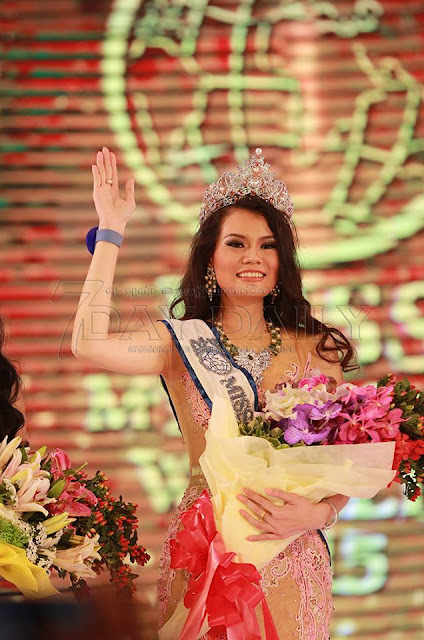 BANGKOK, Thailand - Aniporn Chalermburanawong (20) was crowned Miss Universe Thailand 2015 at the Royal Paragon Hall in Bangkok on July 18. 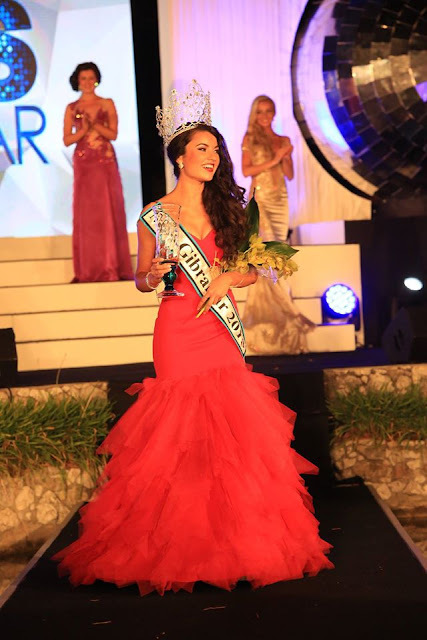 She will represent Thailand in Miss Universe 2015. 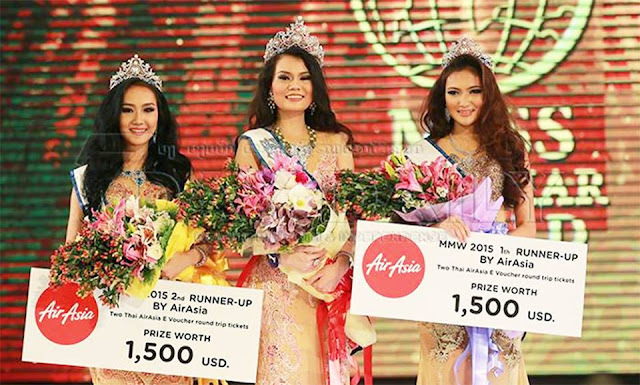 Chavika Watrsang, Chatchadaporn Kimakorn, Anchalika Na Phatthalung and Ravinnipa Hamid completed the top five. 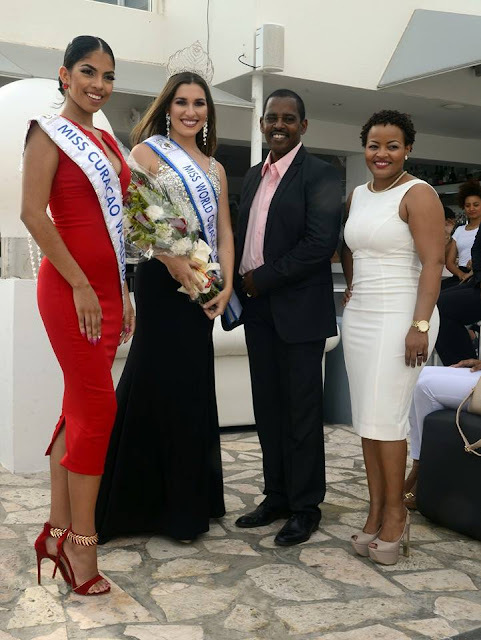 WILLEMSTAD, Curaçao - Alexandra Krijger (18) was crowned Miss World Curaçao 2015 at the Saint Tropez Ocean Club in Willemstad on July 18. 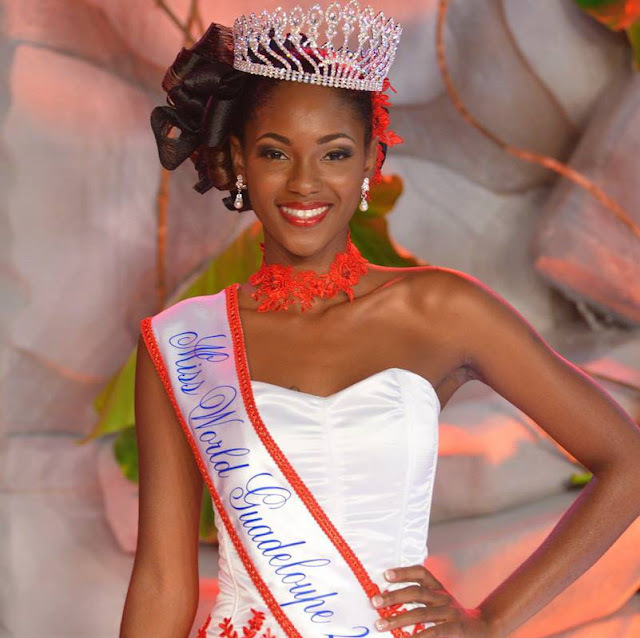 She will represent Curaçao in Miss World 2015 in Sanya, China on December 19. Eun-ju Jong (22), first runner-up of Miss World Korea 2014, was appointed to represent Korea in Miss World 2015 in Sanya, China on December 19. 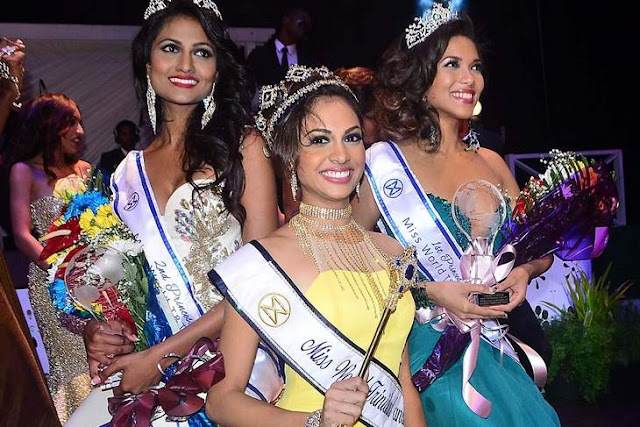 PETIT-BOURG, Guadeloupe - Arlène Tacite (22) was crowned Miss World Guadeloupe 2015 at the Laura Flessel Sports Palace in Petit-Bourg on July 11. 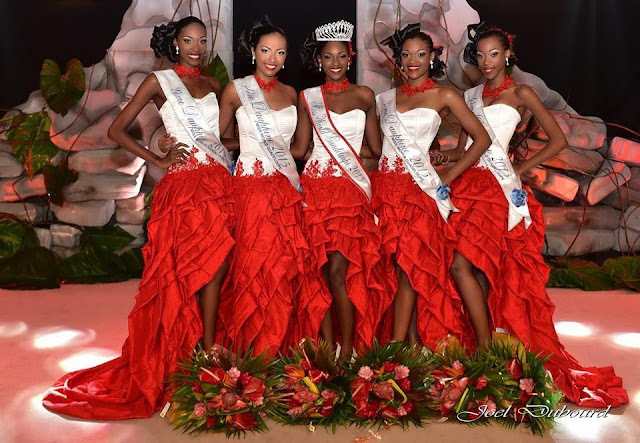 She will represent Guadeloupe in Miss World 2015 in Sanya, China on December 19. 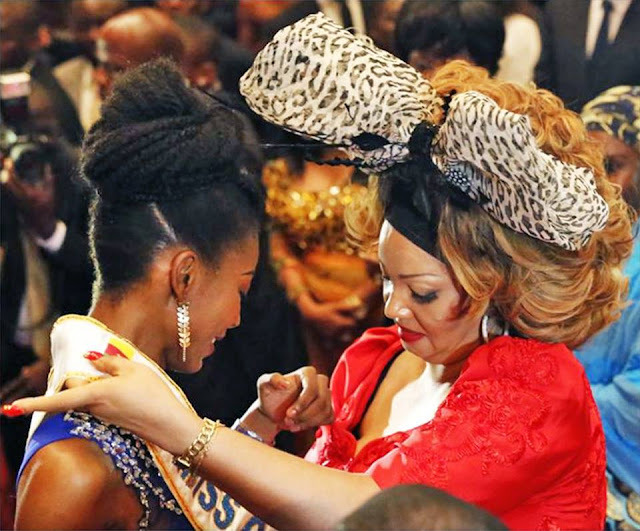 YAOUNDÉ, Cameroon - Jessica Lidie Senjet Ngoua Nseme (24) was crowned Miss Cameroun 2015 at the Palais des Congrès in Yaoundé on July 11. 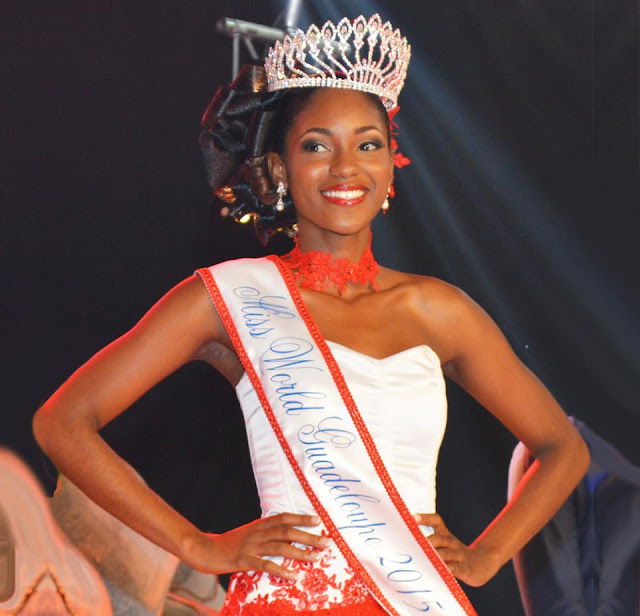 She will represent Cameroon in Miss World 2015 in Sanya, China on December 19. Joelle Thonet and Diane Biata finished in second and third place, respectively. 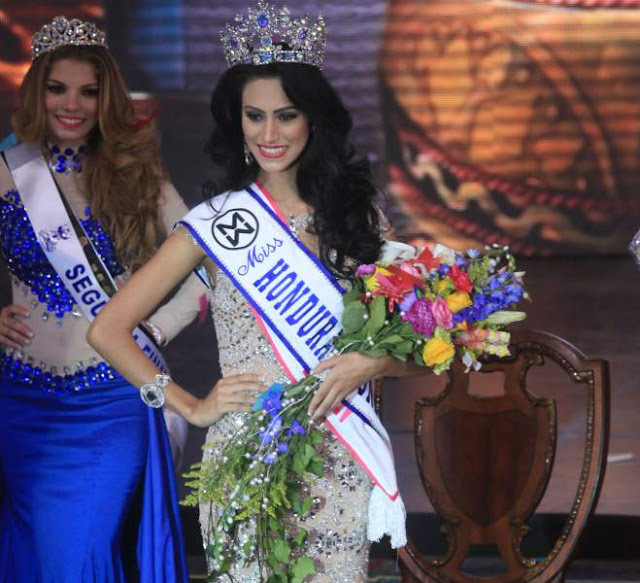 ROSARIO, Argentina - Daniela Mirón Pereyra (22) was crowned Miss Mundo Argentina 2015 at the City Center Rosario on July 10. 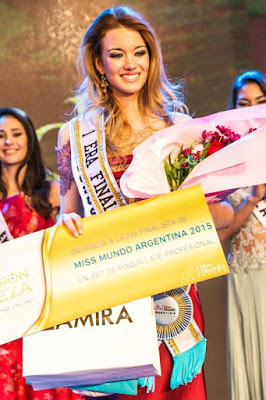 She will represent Argentina in Miss World 2015 in Sanya, China on December 19. 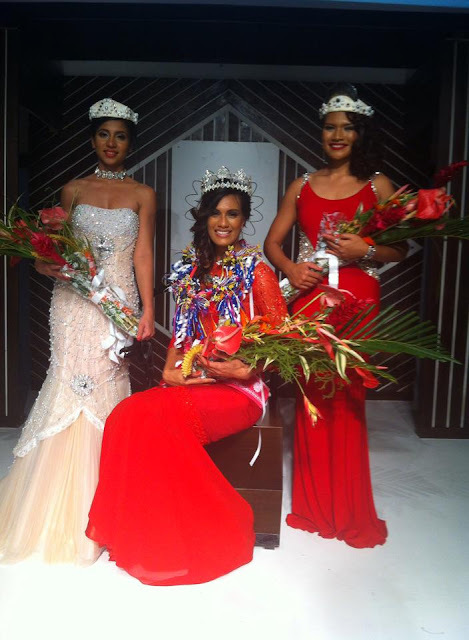 Helena Zuiani and Priscila Carello finished in second and third place, respectively. 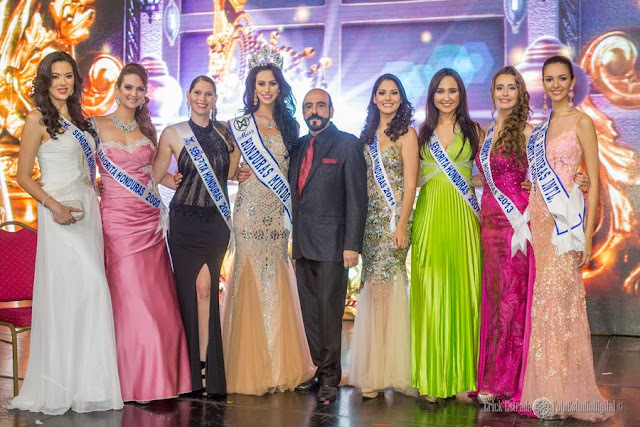 Helena Zuiani will represent Argentina in Miss International 2015. 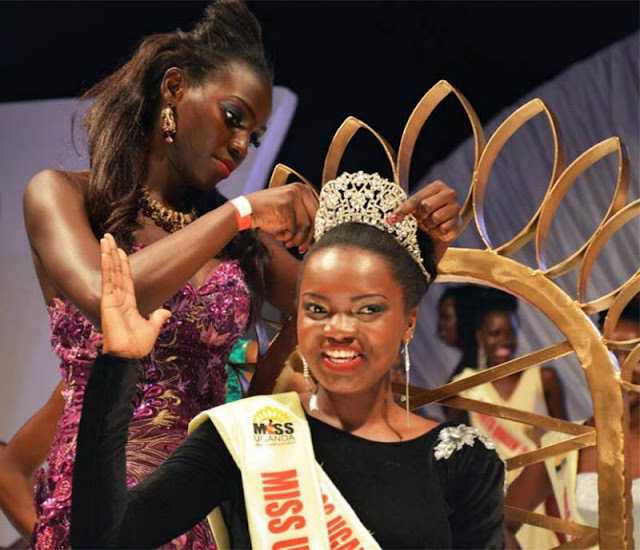 KAMPALA, Uganda - Zahara Muhammed Nakiyaga (23) was crowned Miss Uganda 2015 at the Kampala Serena Hotel on July 10. 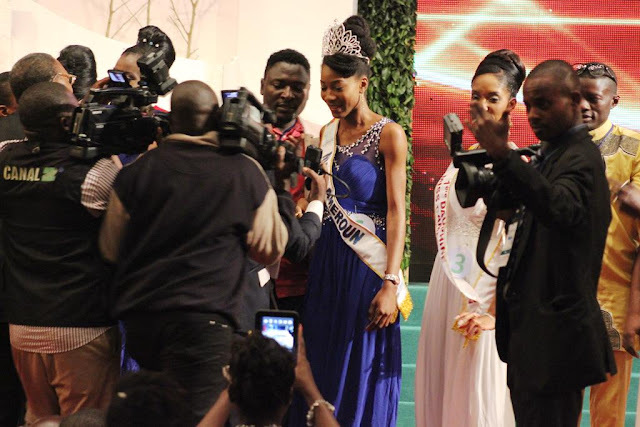 She will represent Uganda in Miss World 2015 in Sanya, China on December 19. 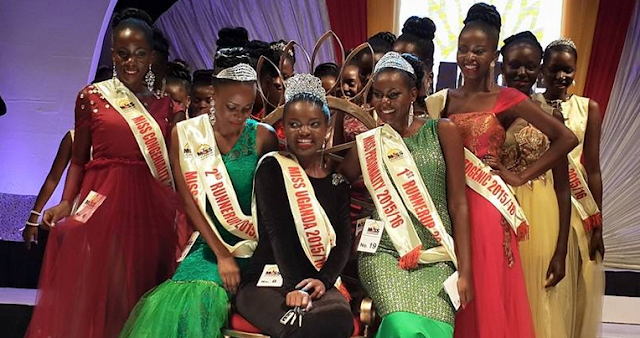 The first runner-up was Juliana Nabwowe and the second runner-up was Engrid Wanyama. 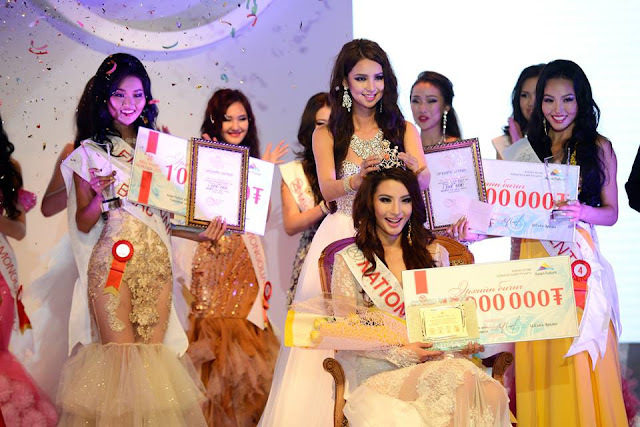 SEOUL, Republic of Korea - Min-ji Lee (24) was crowned Miss Korea 2015 at the Universal Art Center in Seoul on July 10. She will represent Korea in Miss Universe 2016. Jeong-jin Kim and Ye-rin Kim were the runners-up. 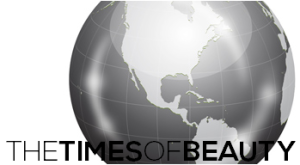 Korea's representative for Miss International 2015 will be revealed soon. 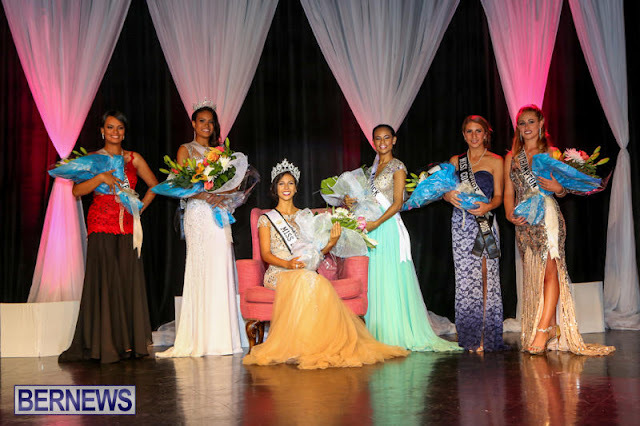 SOUTHAMPTON, Bermuda - Alyssa Rose (22) was crowned Miss Bermuda 2015 at the Fairmont Southampton Hotel on July 5. 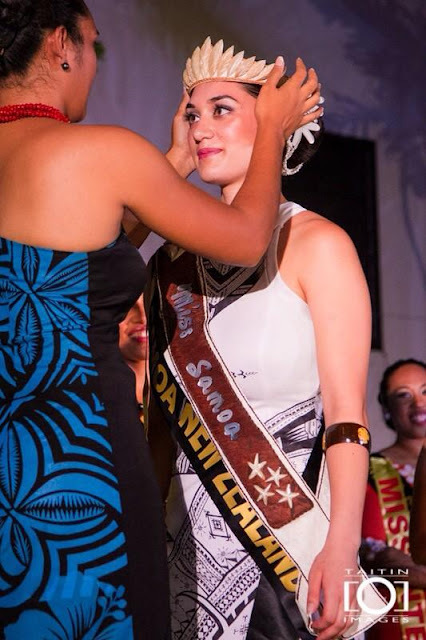 She will represent Bermuda in Miss World 2015 in Sanya, China on December 19. Tamara Bradshaw and Kayla Williams finished in second and third place, respectively. 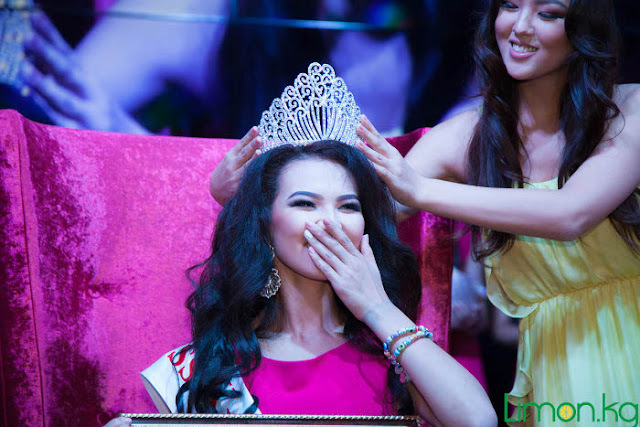 ULAANBAATAR, Mongolia - Anu Namshiryn (24) was crowned Miss World Mongolia 2015 at the State Academic Theater of Opera and Ballet of Mongolia in Ulaanbaatar on July 5. 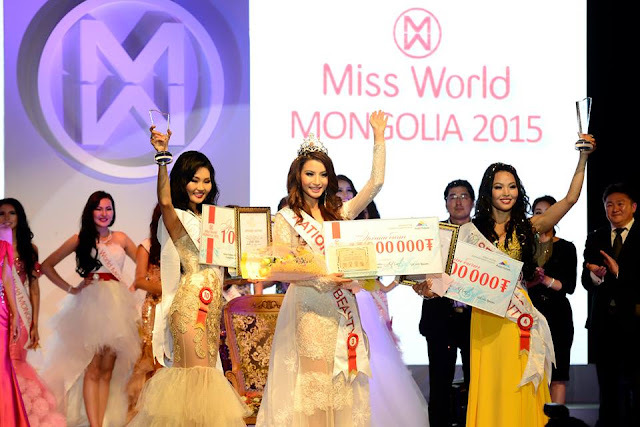 She will represent Mongolia in Miss World 2015 in Sanya, China on December 19.